Liferay offers many portlet applications by default with portal. When we install liferay portlet we can get more than 80 portlet applications with portal. Apart from those applications we can also install new portlet application in portal very easy. We have two ways to install or deploy new portlet applications in liferay portal. How to use Default Portlet Applications? Liferay offers more and more portlet application so that we can achieve dynamic functionality in websites. Liferay have many categories and each category have many portlets it’s based on usage and need. The following are the categories available in liferay and each category have multiple portlet application. Add portlet application to page. Once we login as Admin then we have 3 controls in Left side there we can see many options to do like add new page, edit page and add applications to page. Once we click ADD icon then will get small section in Left side as follows. 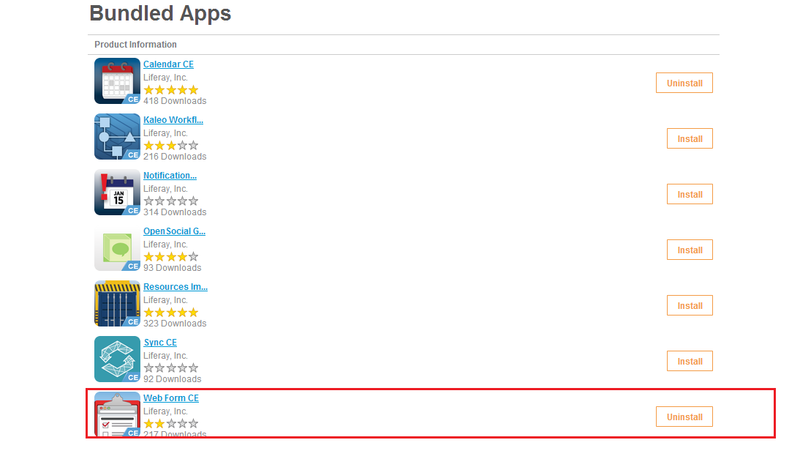 In the above we can see all portlet application categories if we click on category then we can see respective portlets. Each portlet have Add link when we click on portlet add link then portlet will be added to page. We have many portlets and we can add many portlets to page as below. Remove portlet application from page. Well we have known how to add portlet to page. Now we will see remove portlet from page. 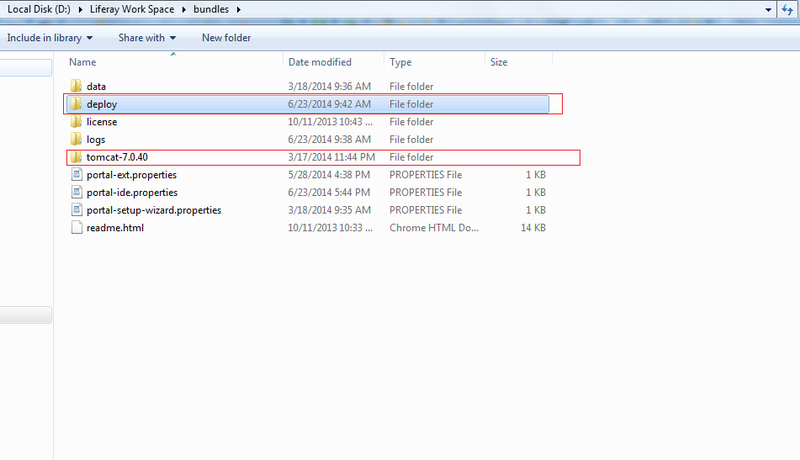 Each portlet have configuration menu there we have link to remove portlet from page. Configuration icon will be positioned in the top right corner when we click on that we will get many of links there we can fin remove portlet. Well we are very familiar with using default portlet application in the site pages. Now we will install new portlet application in liferay portal and its using. In the manual deployment we need to download portlet application from liferay or some other portlet application vendors then we need to deploy the application in our liferay portal. Generally portlet application is web application so its packaging of application is .war file. When we download any application from liferay market place we can see portlet application extension as .lpkg and internally .lpkg contains one or more .war files. Whenever we deploy application in manual process each time we should make sure our liferay portal version we already installed. We should download portlet application which version should be same as that portal we installed. When we download application from liferay market place then we can see .lpkg extension and each .lpkg files consist of one or more .war portlet applications. Community Edition Portlets developed by liferay community or other vendors who are using CE version of liferay. 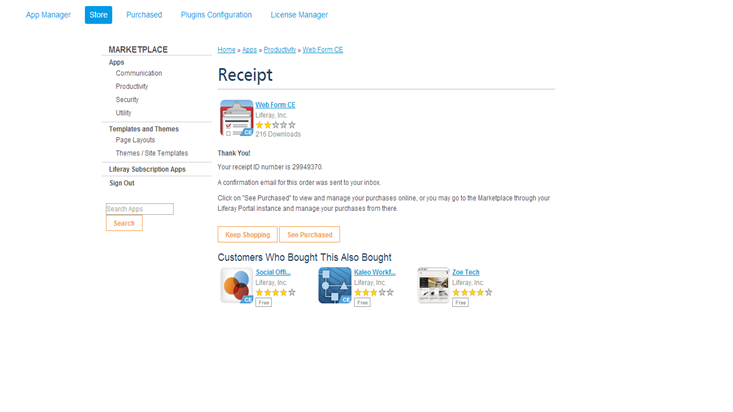 Enterprise Edition Portlets are developed by liferay and those applications meant for paid customers. In liferay market place they mentioned very clearly CE version and EE version portlet applications. Final point is we need to download appropriate version of portlet application from either market place or some other places. One we download the portlet application .war extension or .lpkg then we need to copy application to server deploy directory. As soon as we place the application in deploy directory then it will be deployed or installed application in liferay portal. Liferay have deployment scanner capabilities so that when we place portlet application in deploy directory it will be deployed/ installed into server actual deployment directory. The application will be copied form deploy directory to actual sever deployment directory, in the process of deployment there are many things was happened. The following are the links to download portlets. The deploy directory always along with portal server directory that is you can see in the above screen. The following is screen show copy portlet application into deploy directory. After place the portlet application in the deploy directory then see the log file you can log information how portlet is deploying or installing. Assume we are deploying Google Search portlet into liferay portal then following is example log file info. Once portlet is successfully deployed then its shows message like portlet is available to use. 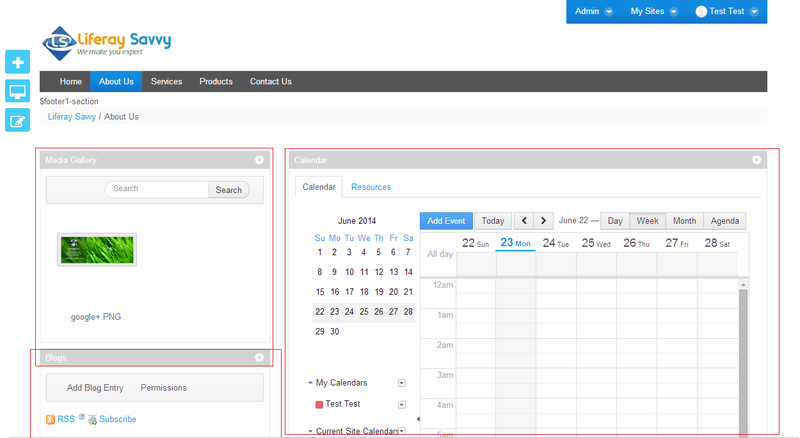 Once we saw that message then login as admin and add portlet to page as I said earlier. The following is deployed Google Search portlet in the page. When we click store then we can see Liferay Market Place and there are we can find many portlet applications. Of course we need Enterprise Account to download EE portlets from store and CE portlet we can download as Free. Now assume our portal is Liferay 6.2 CE version and we will install Web Form CE portlet from market place. 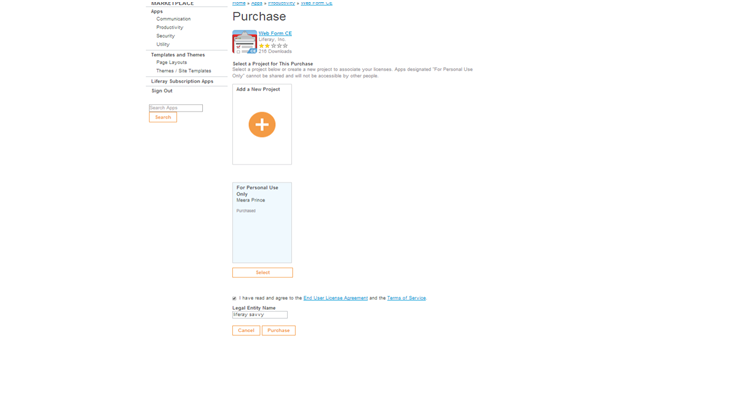 Now click on see purchased button then you navigate purchased tab in the application. 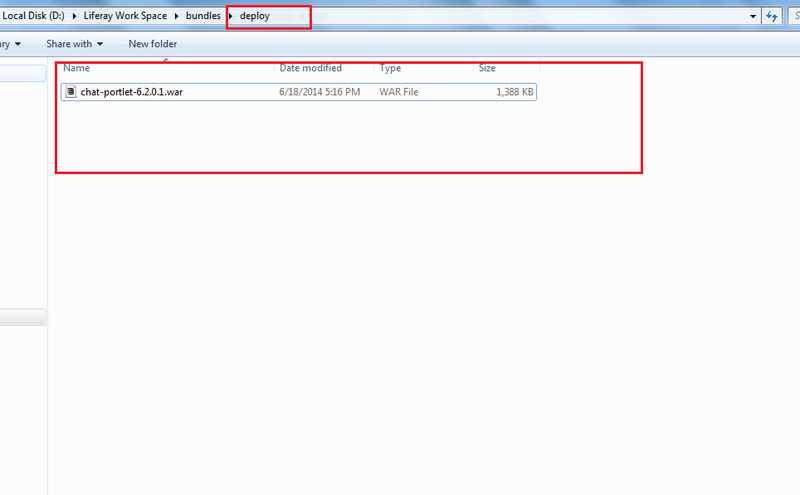 There you can see all purchased application and right side each portlet application has install button. Now you can see the Installation screen there you need accept terms and condition and check the radio button accordingly finally click on install. Similarly we can click purchased tab in market place portlet then we can see all purchased apps with install button .As soon as we install then portlet application will be installed into liferay portal. Now we can add portlet as I said earlier and add portlet to any desired page. The following is web form portlet in the contact us page. This is the way we can install or deploy any available portlet applications from market place using Admin Market Place Portlet Application. It’s pretty easy way to install and use liferay portlet application so any one can easily install liferay portlet applications in the portal and they can use it.